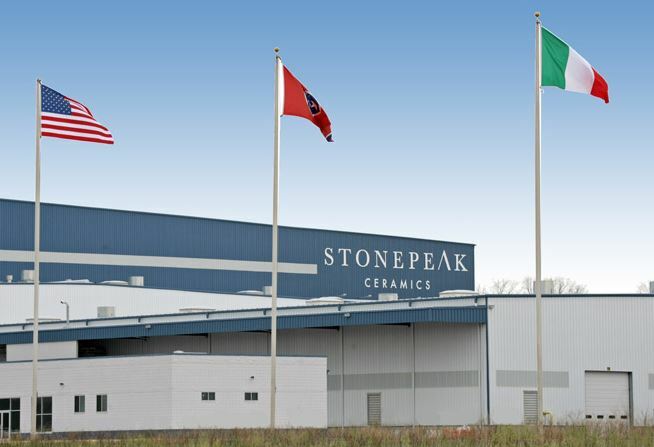 ®StonePeak Ceramics brings together the finest products and style, using nature as its inspiration and the sole source of material used in their manufacturing cycle. Fully trained at ®Stone Peak Plane University and Maui’s only certified installer of StonePeak Ceramics, Tile Setters Hawaii is proud to offer StonePeak’s sustainable, green, environmentally-friendly panels and products created with a process that reduces, reuses and recycles. Perfect for luxury homes, restaurants, hotels or anywhere a high quality/low maintenance surface is desired, Porcelain Plane Panels and Pascha Wood create an exceptionally beautiful, natural look with all the advantages of durability. Tile Setters Hawaii, LLC is currently the only ®StonePeak Ceramics-Certified installation company in Hawaii. Contact us today for more information on this exciting new product.